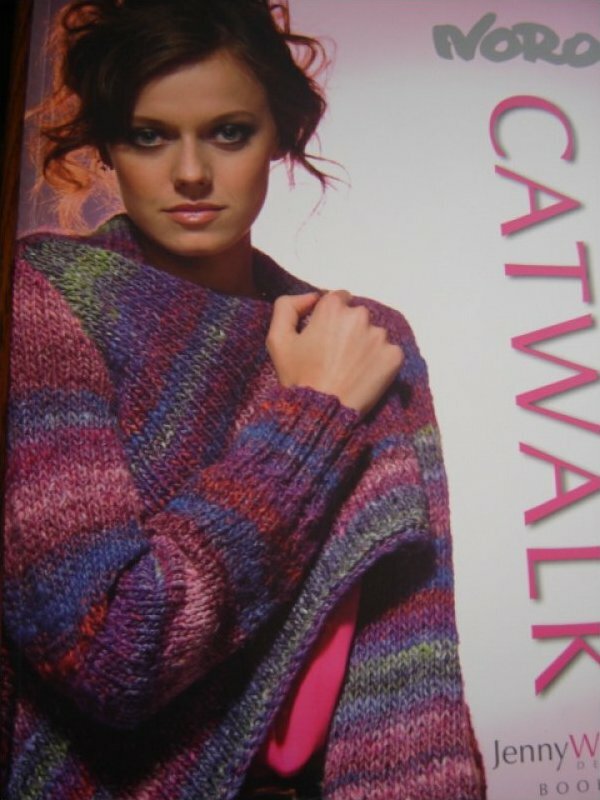 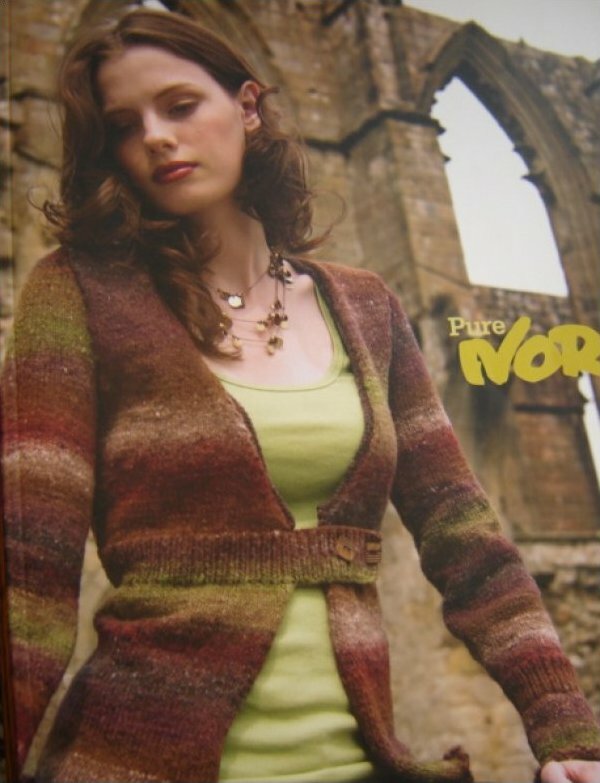 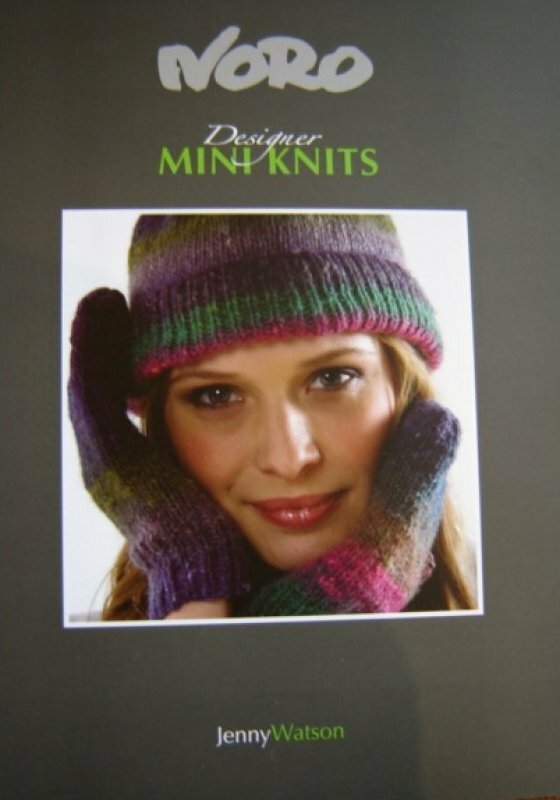 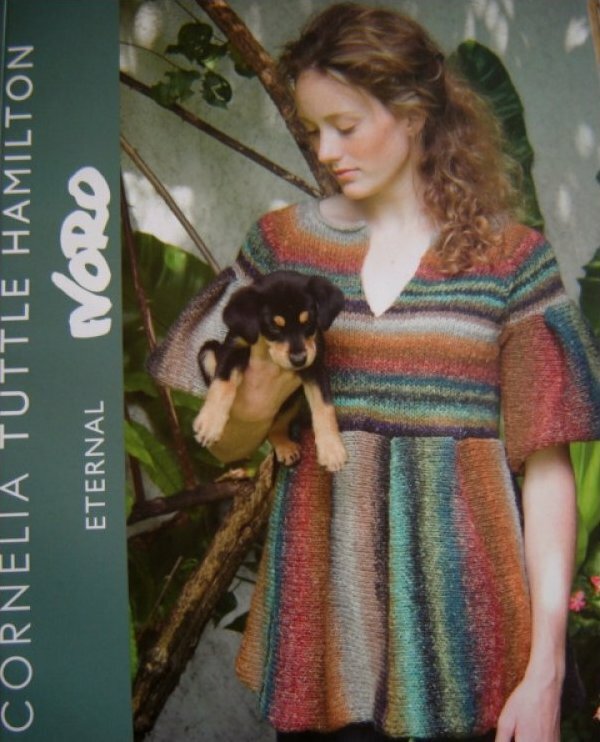 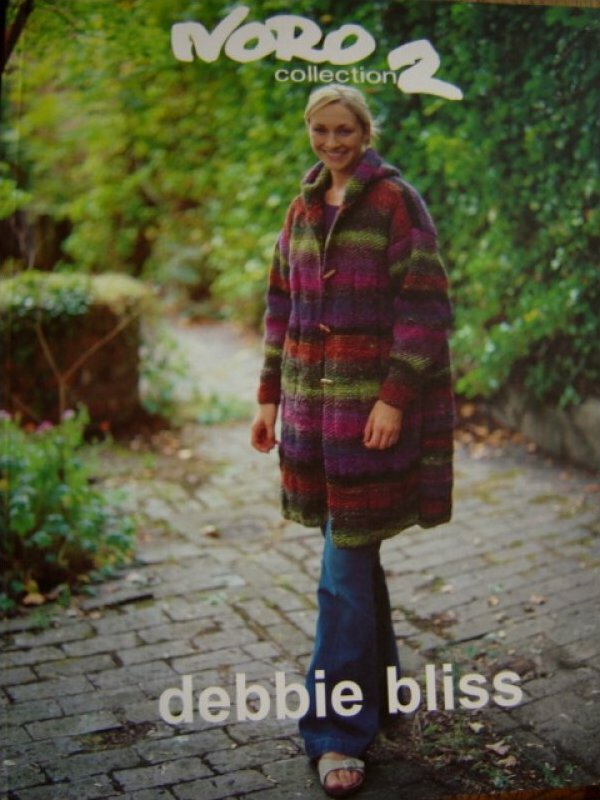 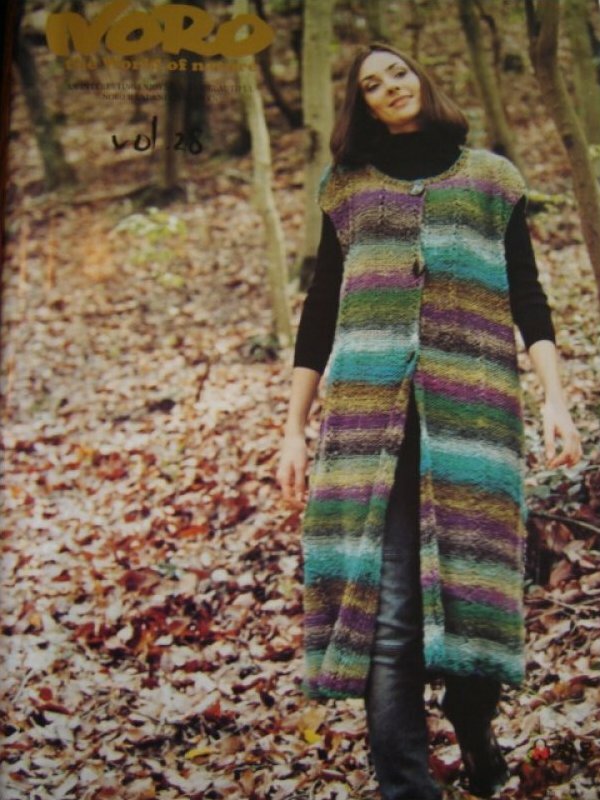 Noro Designer Mini Knits pattern book. 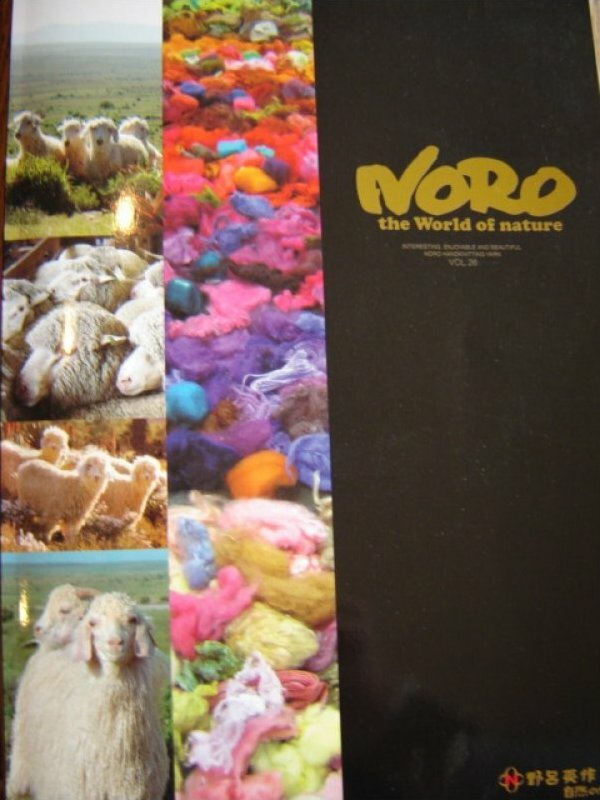 Yarns used are Kochoran, Cashmere Island, Silk Mountain, Kureyon, Iro, Cash Iroha, Blossom. 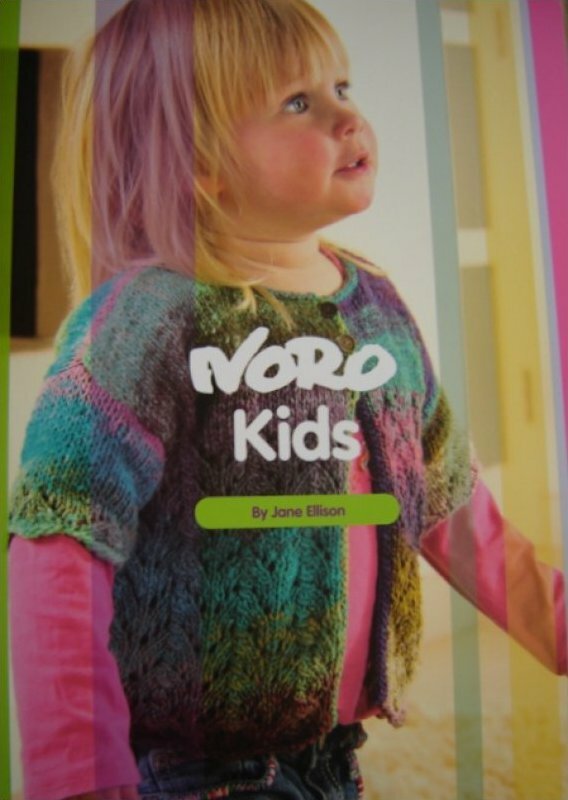 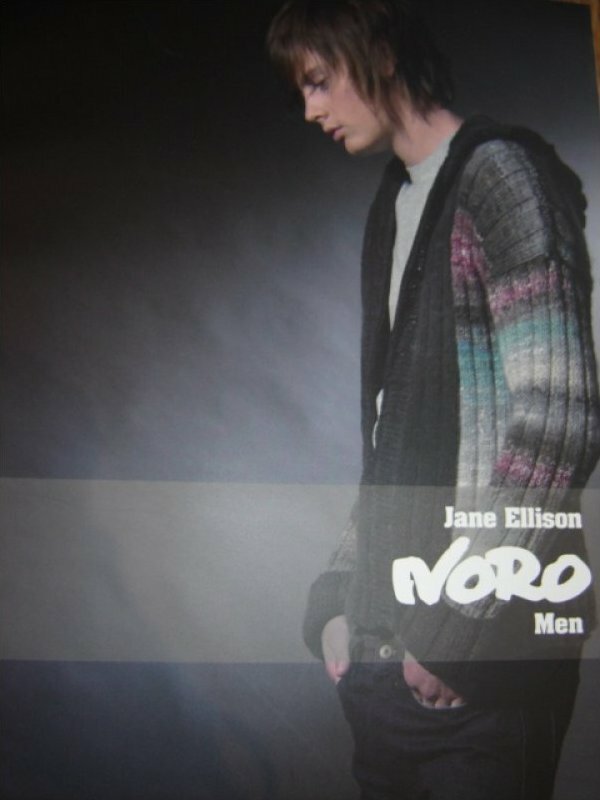 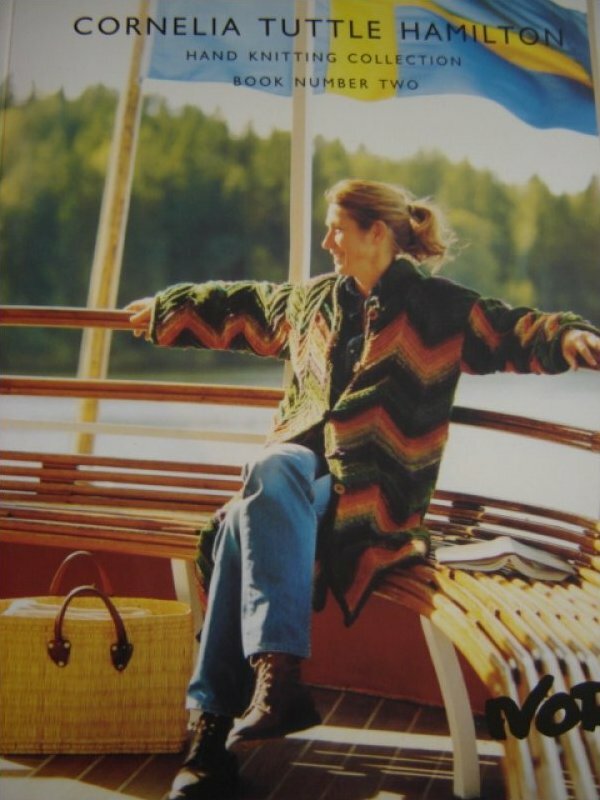 Noro Love by Jane Ellison. 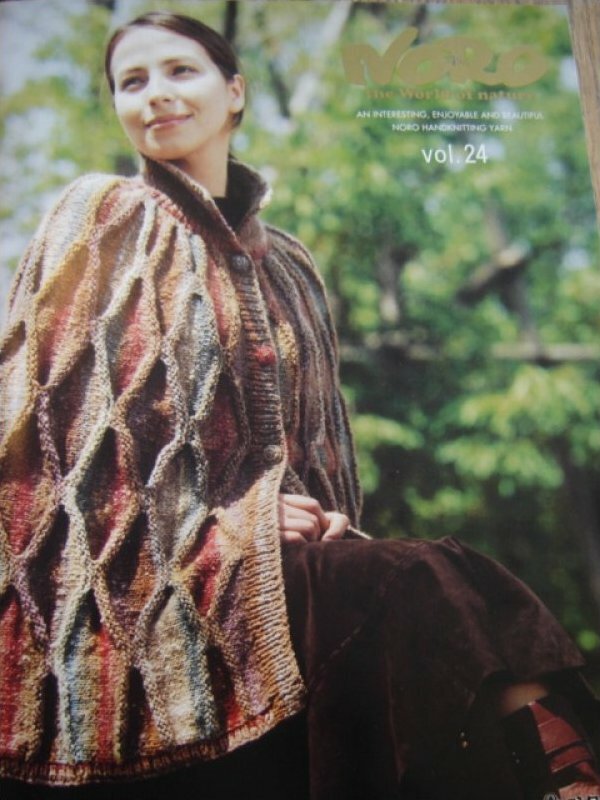 Yarns used King, Kograshi, Kirameki, Iro, Silk Garden Sock, Kureyon, Retro, Kochoran, Silk Garden. 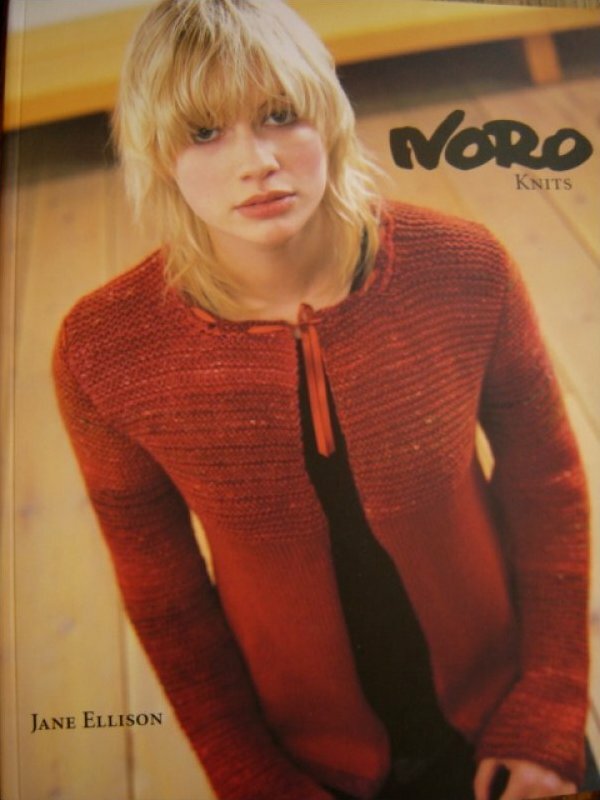 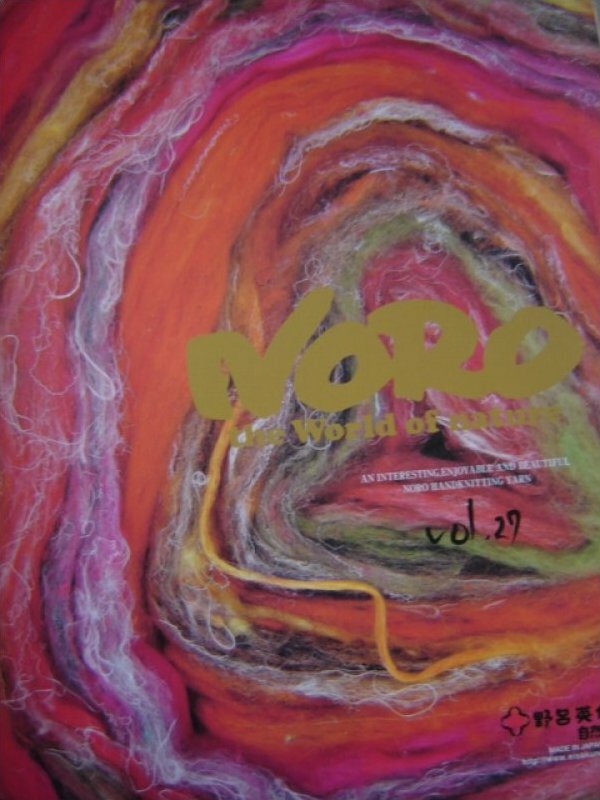 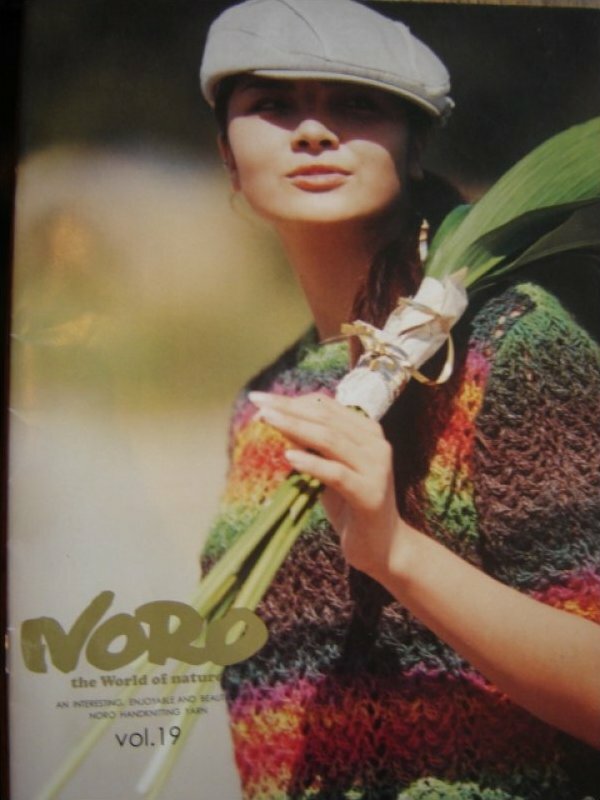 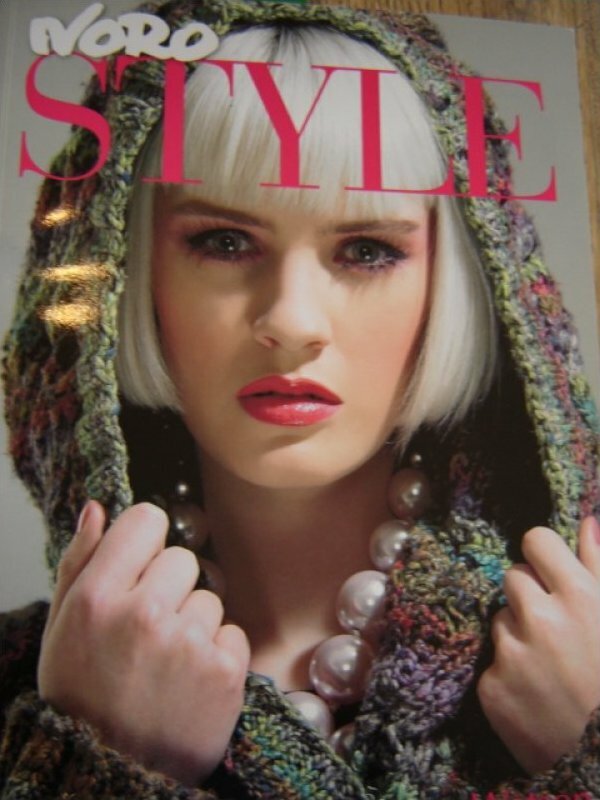 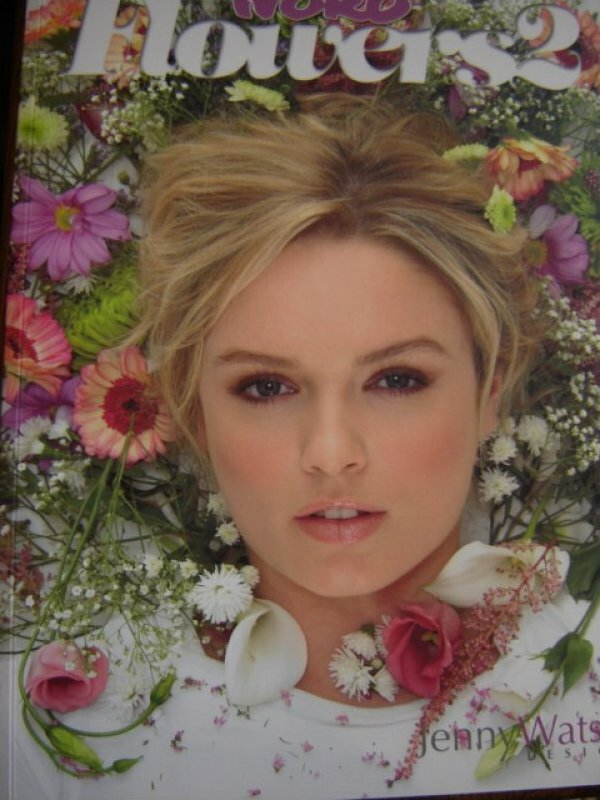 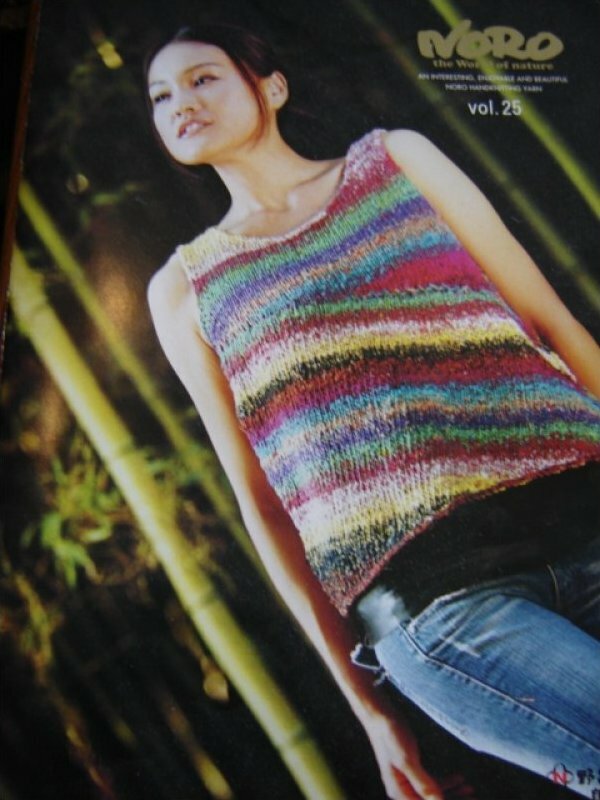 Noro Volume 28. 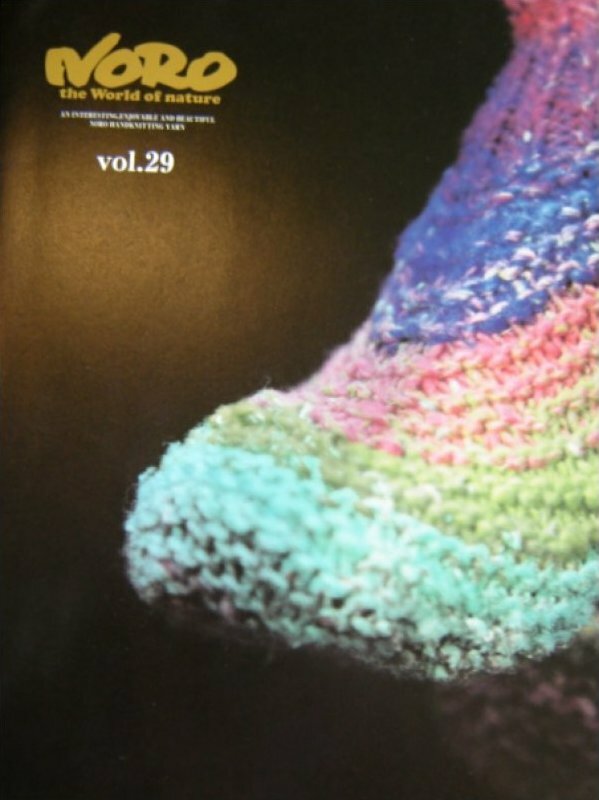 Yarns used Kureyon, Silk Garden, King, Iro, Kochoran, Kogarashi, Kirameki, Retro, Silk Garden Sock, Kureyon Sock, Yuzen, Silk Garden Lite, Maiko.